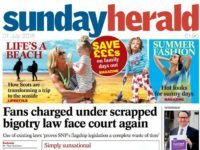 Complaints against a Mail on Sunday investigation into Kwik Fit, which claimed the car servicing company had charged undercover reporters for unnecessary and incomplete motor repairs, have been dismissed by IPSO. 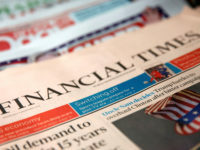 Kwik Fit complained to press regulator the Independent Press Standards Organisation that the newspaper’s article, published on 12 February and headlined “The Great Kwik Fit fit-up”, breached accuracy and privacy clauses in the Editor’s Code of Practice. During the undercover investigation by the Mail on Sunday, an independent expert was brought in to fully examine five vehicles before they were sent to different Kwik Fit garages in the UK for servicing. The expert, quoted in the report, said some fees charged by the garages for repairs were unnecessary and that others had not actually been carried out. The paper also claimed “scare tactics” had been used to present new parts as necessary. The paper reported that tires had been needlessly adjusted, paid-for spark plugs had not been fitted, anti-freeze had not been refilled adequately, and that one car had been allowed to drive away with a leaking oil filter because the required part was unavailable. 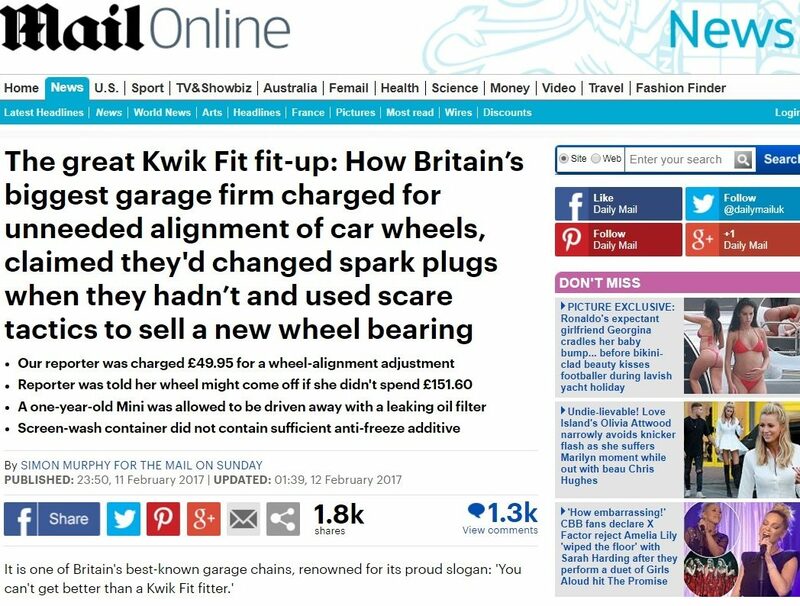 Kwik Fit complained that the article was inaccurate because it presented a difference of opinions as a deliberate attempt at fraud. Kwik Fit said it did not believe this amounted to “scare tactics” and was genuine advice that had been distorted by the newspaper. 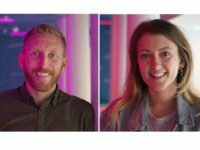 The complainant also believed that the use of an image of one of its employees, taken without his knowledge, was in contravention of privacy standards in the code. IPSO’s Complaints Committee ruled that there had been no breach on either count.  It said that “prior to publication, the newspaper had provided the complainant with an opportunity to comment on the findings of the investigation, and where a difference of opinion had arisen, the complainant’s position had been reported”. 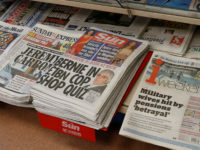 IPSO said the newspaper was entitled to rely on the opinion of the qualified expert witness, and that the thorough tests the vehicles were put through prior to the investigation “demonstrated that it had taken care to publish an accurate account of the concerns raised during its investigation”. It said that the image of the employee used in the article was taken in a public place and did not disclose any private information about him, ruling that there was no privacy breach. But …. pretty much everyone knows this is how Kwik Fit operate – except those in the IPSO ivory tower. Tell it like it is.